I can’t take a decent picture to save my life. Not inside in winter, anyway. 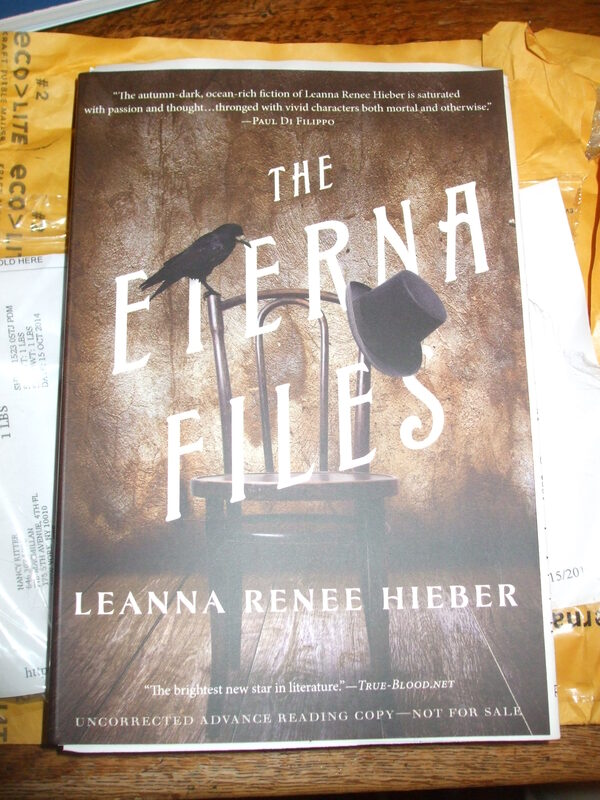 THE ETERNA FILES, by Leanna Renee Hieber, forthcoming in 2015 from Tor Books. This entry was posted in glamour, SFF and tagged books, Leanna Renee Hieber, pictures, Tor Books. Bookmark the permalink.